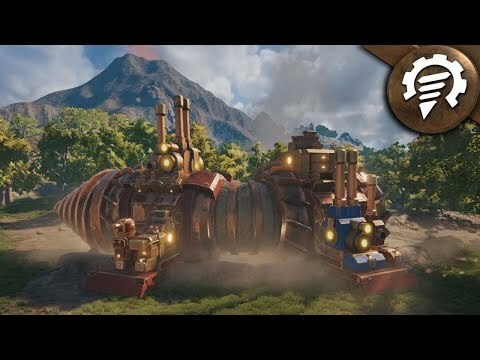 Coming from Volcanoids Studio, the aptly named Volcanoids is a first-person base-building survival game set in a Steampunk world where humans clash with technology, transforming the world into a barren wasteland. To survive its natural elements, you must take advantage of the creatures roaming the lands, and use their own technology against them on your mission to reclaim your homeland. Volcanoids is currently available for purchase on Steam Early Access.